What is holding you back? Why is it that you at times run from opportunity instead of embracing it? 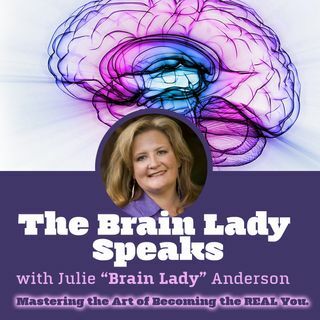 This week on Brain Lady Speaks, Julie will explore the wonderful brain information that will help you to understand what is holding you back and how to have that conversation in your head that will move you into greatness.